An ambient collaborative mix. We both grew up hugely inspired by long-running “slow music” NPR show Hearts of Space. 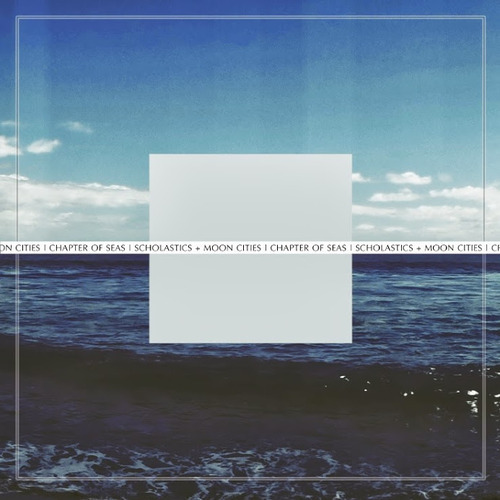 The Chapter of Seas series of mixes are our tribute to Hearts of Space and ambient music in general.